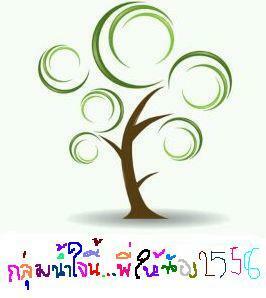 “เข็มกลัดฯ 6 เม.ย.” ชื่อ/สกุล ……. อาชีพ…… E-mail …… เบอร์โทร……. 13:00-13:30 Registration, Get to know each other, volunteer activity making brooches to raise fund to help children abused and women abused or got violence. 17:00 Exchange experience of volunteer work and present your designed-brooches. After finish activity, you will get brooches for yourself or you will give to others.